The management model of the Orri variety is based on strict conditions of regularisation, the limitation of authorisations for sublicensees of exploitation, thereby generating higher earnings for the producers, and on the implementation of a labelling system of the fruit coming from sublicensed exploitations. Recently a volunteer regularisation process has been carried out of exploitations already existing of the Orri variety, which had been established without the express consent of its title holder. The conditions were expressed in a framework agreement between the plant breeder (ARO), the master licensee of the variety (TEO) and AVA-ASAJA, which consisted of the plants having to be prior to March 2013 in order to be able to opt for this regularisation. The request had to be processed through AVA-ASAJA which would verify compliance with the previous condition and the payment of the royalty of the variety had to be paid which was €60 per plant. 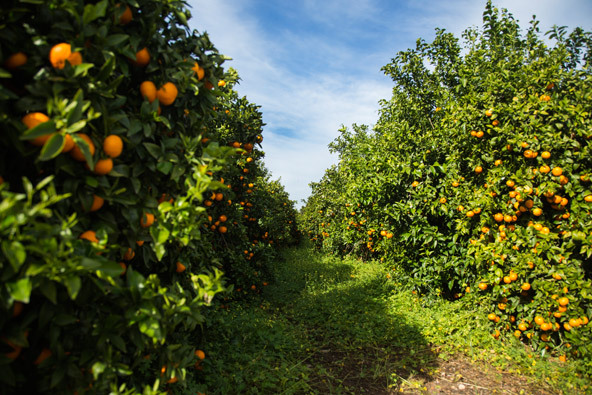 Today, the Orri variety is the most valued type on the market and therefore the most coveted, which is explained by its excellent quality, which allows it to be marketed as Premium fruit, and by a strict production control, carried out by the producers’ association of the variety, the Orri Running Committee. In figures this has translated into an estimated production of 26,000,000 Kgs during the 2016 season. The approximate mean selling price in the field has fluctuated between €0.80 and €1.10 per Kg, with a mean selling price to the public of around €3.60 per Kg. This has signified a billing volume of 93.6 million Euros. At the time in which the trees are in full capacity, a production of nearly 80 million Kgs is forecast, which at an RRP of €3 would mean total billing of 240 million Euros. 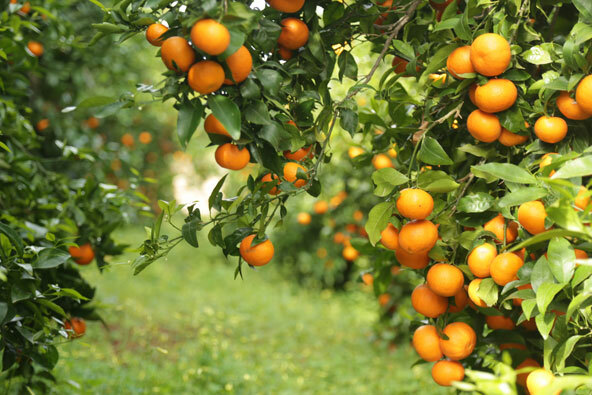 The objective of the identification system of licensed Orri fruit is, on the one hand, to identify and guarantee the legitimate origin of this fruit (from licensed trees), and on the other hand, to finance the association Orri Running Committee through the payment of a few cents per kg of production. The existence of an identification system does not signify any limitation to the full freedom of marketing of the fruit of the Orri variety; therefore, both the producers and the operators of Orri have full freedom to sell, acquire and market the licensed Orri fruit with whomever they freely decide, through the marketing channel that they prefer and at the price and other conditions that they freely agree to in each case. 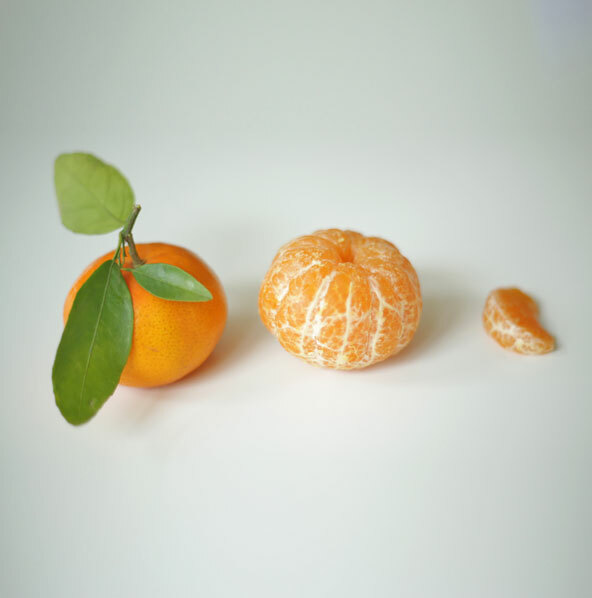 So that the confidentiality, objectivity, independence, impartiality and transparency of the identification system are guaranteed, both the management and the supervision are performed by an external manager who is not a licensed producer, or an operator of the variety or the title holder of the Orri mandarin variety or the TEO. The external manager is chosen by the Orri Running Committee (ORC) in an impartial and transparent way among the entities that accredit sufficient capacity and solvency for carrying out the functions typical of an external manager. In turn, the ORC is the entity responsible for the identification system of the variety and its implementation. In case that the producers, operators, labellers or any other do not fulfil their obligations derived from the identification system, the external manager will not be able to take actions against any of them, being limited to informing the ORC so that it, or where applicable, TEO, may take the corresponding legal actions.